As agile as ever, he pulls no punches, decrying the flaws of capitalism and abuses of governing power, sparing few politicians and no parties. Chomsky reminds us that intellect and dissent go together, and that the vital challenge of our times is to maintain “an independent mind.” That’s not easy in an age of manufactured consent, but it is possible, as Chomsky so well reminds us—by continuing to speak, as consistently and as agilely as ever, about the lies of our times. 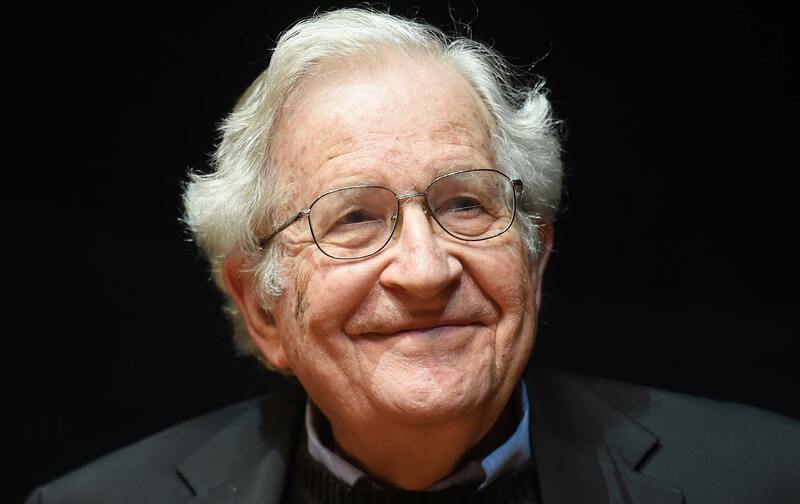 With a bow to George Orwell, Noam Chomsky continues to challenge manufactured consent. Much will be said about Chomsky’s contributions to our intellectual and political life in the days and weeks to come. And new contributions will be added by the man whose statements continue to stir debates and consciences. I want to offer just a brief note today, from an extended conversation we had several years ago about the challenges facing independent thinkers in perilous times. Chomsky recalled a preface that George Orwell wrote for Animal Farm, which was not included in the original editions of the book.